Viking Cruises’ third ocean ship, Viking Sky, was officially christened during a public celebration in Tromsø, Norway. 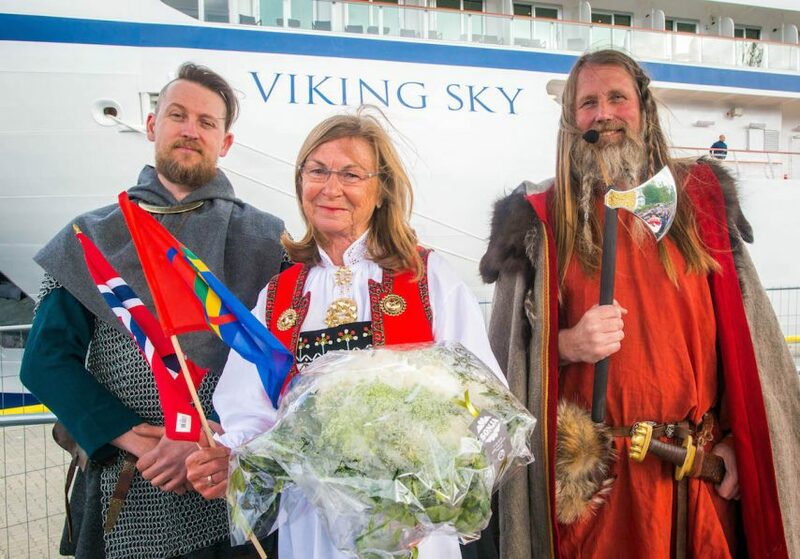 The 930-guest, 47,800-ton Viking Sky navigated into the Tromsø harbor on June 22, where she received a warm welcome from flag-waving Tromsø residents, music from local bands, and real Vikings. In addition, Emerald Waterways christened the latest river ship in its growing fleet, Emerald Radiance, on June 16 in Porto, Portugal, where the ship will sail on the Douro River. The 112-guest Emerald Radiance is the river line’s most intimate ship to date. 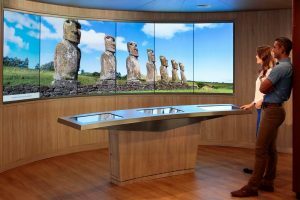 Crystal Cruises unveiled three exclusive ways for travelers to experience the Abu Dhabi Grand Prix Formula 1 race during the “Indian Ocean Discovery” voyage aboard Crystal Symphony in late November. The standard package offers guests race tickets with premium grandstand seating, while the second tier offers premium hospitality seating in the shaded top level in the grandstand. The most exclusive package includes transportation by luxury coach from the ship to Yas Island, where guests will enjoy premier seating in the upper floors of the pit building in addition to fine cuisine and beverage service throughout the day. Eight-time NBA All-Star, Yao Ming and his wife, Ye Li (also a professional basketball player), will serve as Inaugural Cruise Ambassadors for Princess Cruises in China and officially name the new Majestic Princess during a ceremony and gala celebration in Shanghai on July 9. 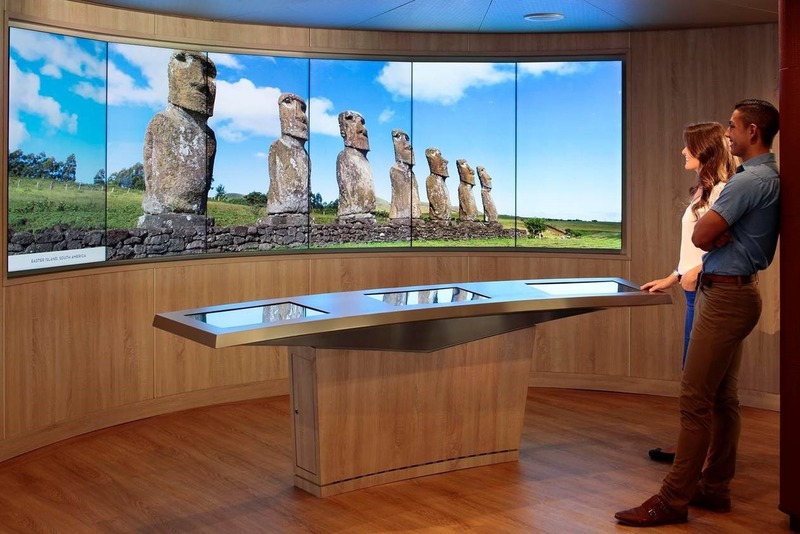 Holland America Line’s ms Westerdam has emerged from dry-dock with renovations, additional upgrades, and modifications including suite upgrades, enhancements to the Greenhouse Spa and Salon, and many new public spaces and amenities, including two firsts for the fleet: Explorations Central and Rijksmuseum at Sea. 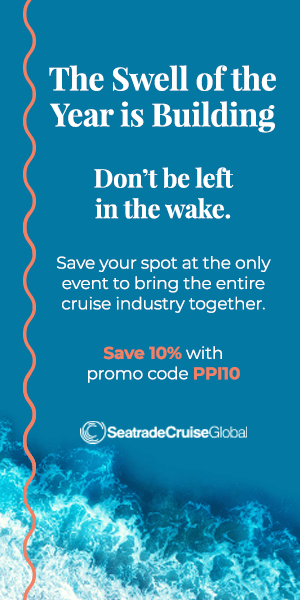 Seabourn revealed the lineup of distinguished speakers for its series of Seabourn Conversations for the 2017–2018 cruise season. The popular onboard enrichment program will host authorities and personalities from a variety of fields including journalism, government, preservation, and the arts. The lineup includes environmentalist and writer Paul Deegan; lyricist Sir Tim Rice; and Margaret Trudeau, the former wife of Canadian Prime Minister Pierre Trudeau and mother of the current Prime Minister, Justin Trudeau. 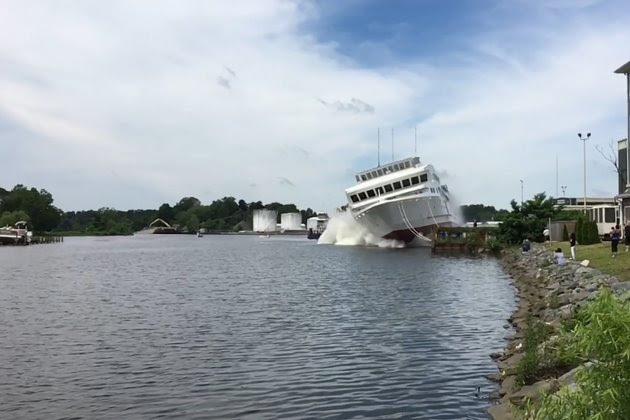 American Cruise Lines has announced that American Constitution, its newest coastal cruise ship currently under construction, was successfully launched into the Wicomico River in Salisbury, Maryland. The 175-guest American Constitution is scheduled to begin service on the East Coast in the spring of 2018.